Tamil Nadu planning to install startup incubator soon!! The Startup village, Kochi opens for investment opportunities worth INR 750 crore!! 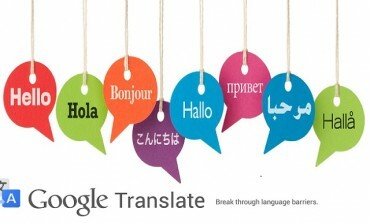 Google translate may get a giant update, tough days for Microsoft’s Skype Translator ahead? Google Flight Search: One more tally to Google's streak!! IITs igniting startup fever in their campuses!! Xiaomi looking to invest in some Indian startups! Young tech startups relocating overseas?? Year's First "Grand Active Sunday" with GOQii! !